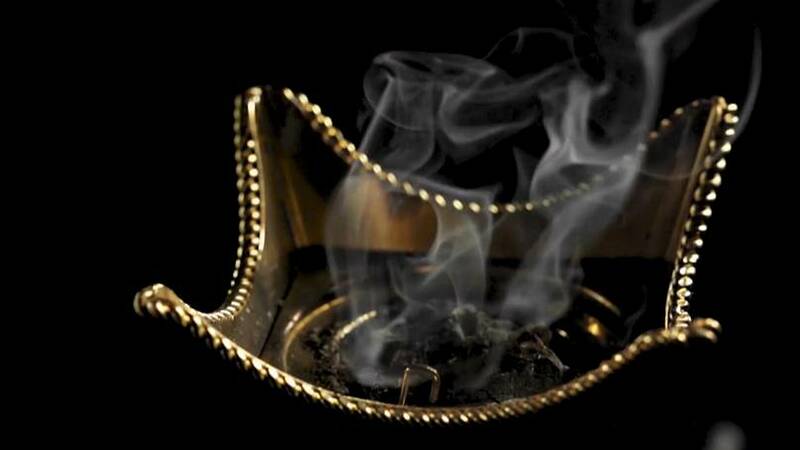 Oud has been a key ingredient of traditional Middle Eastern perfumes for thousands of years. The distinctive musky scent comes from the wood of the Indian and South American Agarwood tree. Customarily, in its pure oil form, men wear it as a cologne, while women burn woodchips, and waft the perfume through their hair and clothing. Abdulla Ajmal’s family have worked in the UAE’s oud industry for three generations. 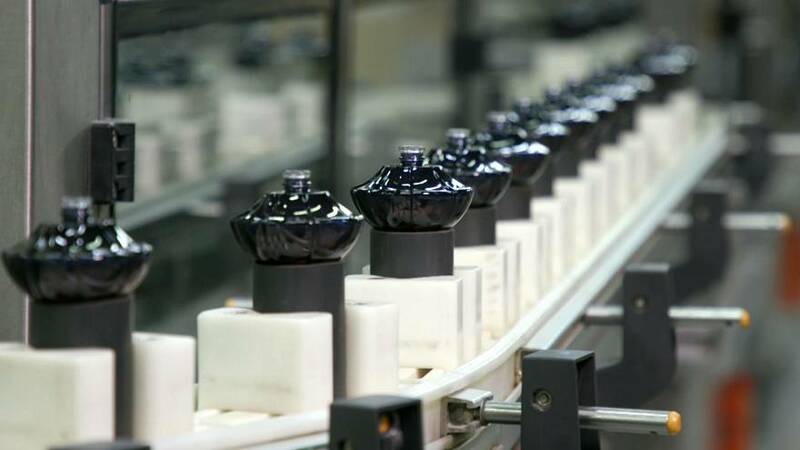 “People say about my father that oud speaks to him, he’s able to identify the different grades (and) qualities,” said Abdulla Ajmal, the general manager of Ajmal Perfumes. HOW MUCH DOES OUD COST? Extracting the aromatic dark resin from Agarwood trees is costly. A kilo of oud wood yields just 1ml of resin and a 12ml bottle of high-quality oud can cost up to 2,700 euros (3,000 US dollars). Due to the demand in the region, Ajmal imports more than 40 tonnes of oud wood every year. 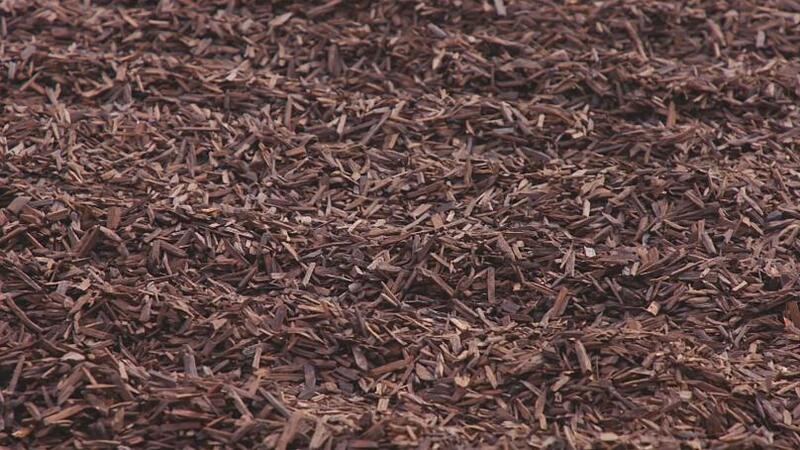 The scent can be affected by many factors, such as the wood’s origin and the time it was purified for. “Some origins have a fruity aspects, Indian tend to be more earthy and Far Eastern versions are more smoky, but these are the only subtle differences and obviously for the customer, it makes a huge difference,” said Ajmal. “Emiratis prefer more Indian origin ouds, whereas Saudi’s prefer more Cambodia, which is more from the Far East,” he added. Famous global perfume houses have started to integrate oud into their ranges in order to target Middle East clients. 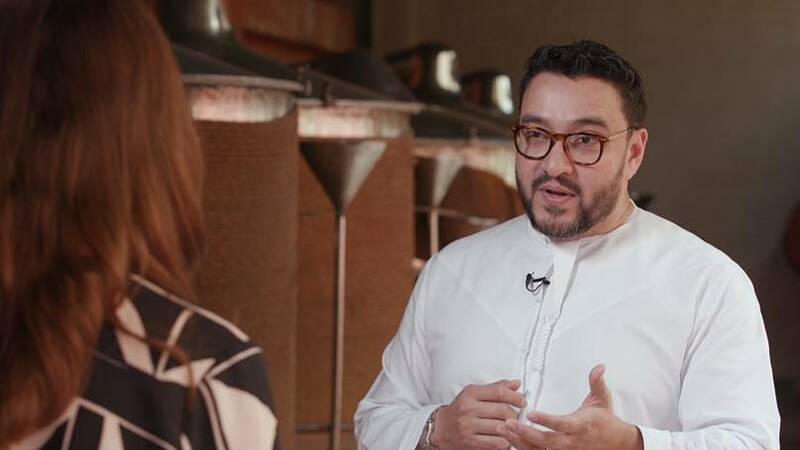 Emirati chemical engineer and perfume mogul, Ali Al Jaberi, who manufactures his fragrances in France, believes the inclusion caters well to changing consumer tastes. He also points out that there is a growing movement for personalised scents, from boutique producers with limited production. 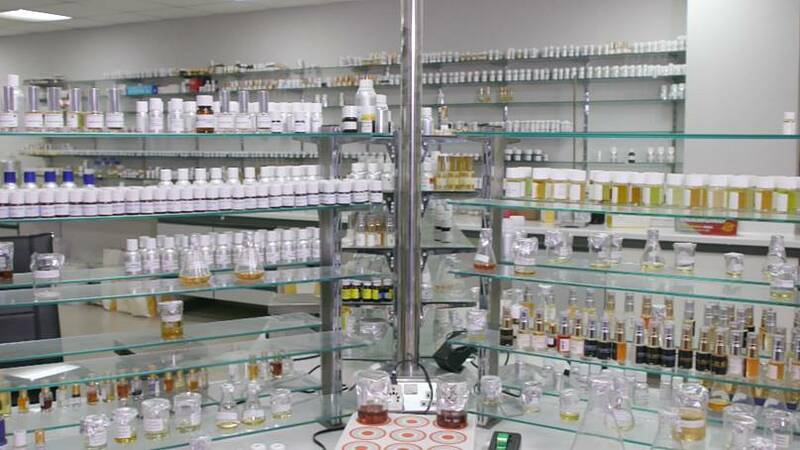 “Today I guess ‘niche perfumery’ is the trend worldwide especially in this region. The growth is really dramatic and it’s even attracting big companies to be a part of it,” said Ali Al Jaberi, the founder of AJ Arabia. “Niche perfumery is brands dedicated to quality perfumes they’re really small, don’t have a big budget but they’re all about quality perfumes,” he explained. Al Jaberi is a trailblazer in progressive perfumery and believes that infusing traditional local ingredients, like oud with other foreign scents is the key to future success. Saudi-based Angeliki from Greece says that she likes strong Arabic scents like oud as they remind her of her homeland.